During autumn mother nature offers up some of her yummiest superfoods, you will find them amongst the hedgerows, glistening like jewels in the damp mornings. 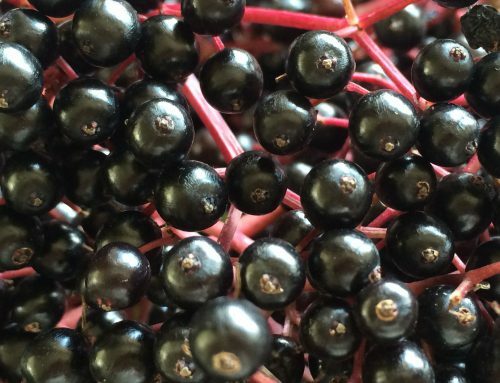 Autumn berries, hips and haws help boost our wellness and vitality ready for the darker months ahead. 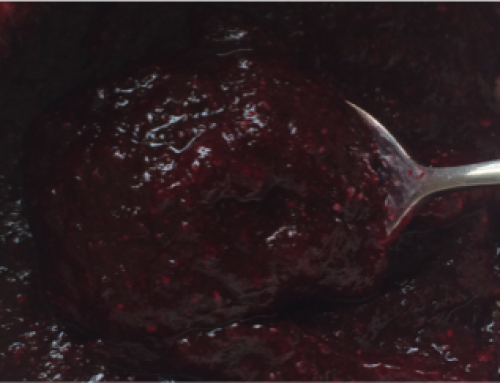 Not only do Elderberries, Rosehips, Haws and Blackberry’s boost our immunity, they strengthen body tissue, help maintain a healthy vascular system and a healthy heart. 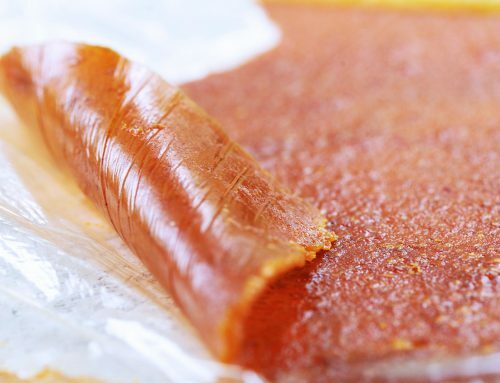 They are high in vitamins and minerals as well as containing powerful antioxidant properties. Natural, tasty, wild and free! 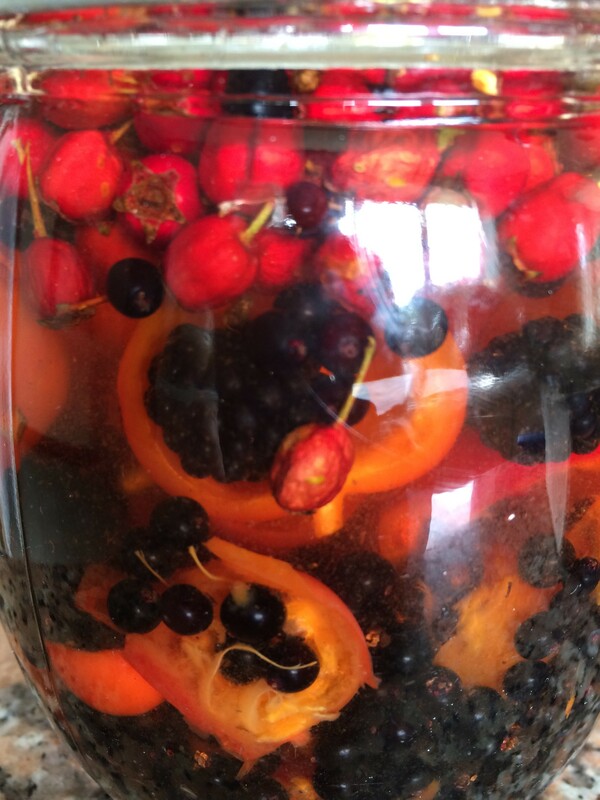 Here’s my how I make my autumn berry vinegar. It’s probably one of the easiest things to do with berries apart from eat them. Cover with cider vinegar and leave to infuse for a couple of weeks in a cool, dark place, give it a shake evry now and then. Strain and use. It couldn’t be easier. I use this throughout the autumn as I would normal cider vinegar, I also take a tablespoonful daily as a autumn tonic.